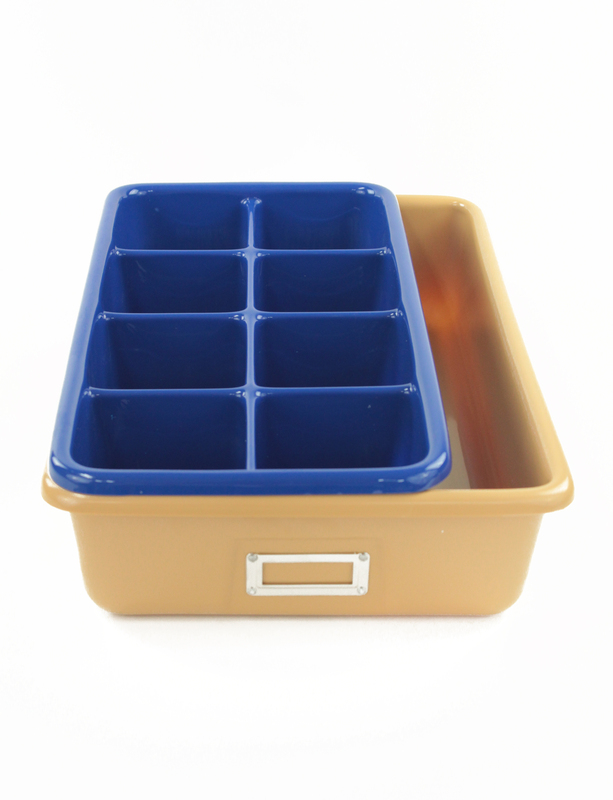 Shirley K’s is a leading supplier of multiple purpose plastic storage trays nationwide. 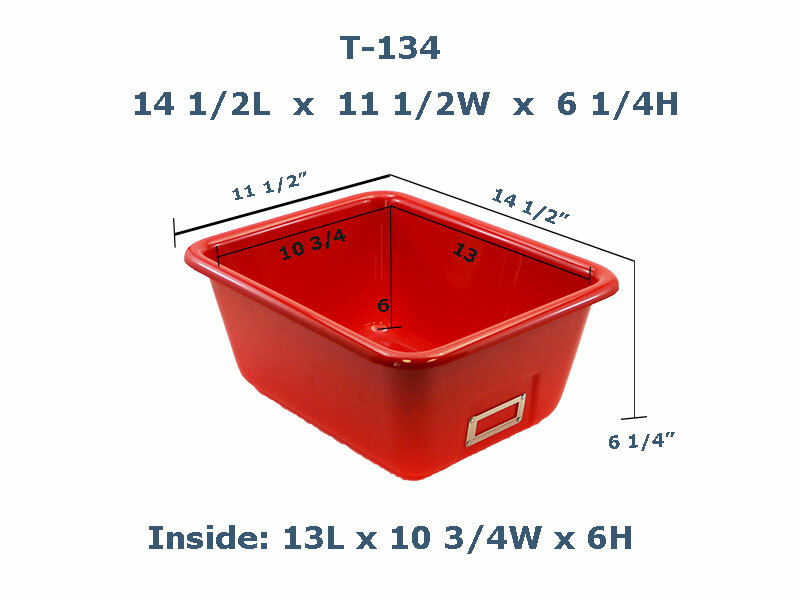 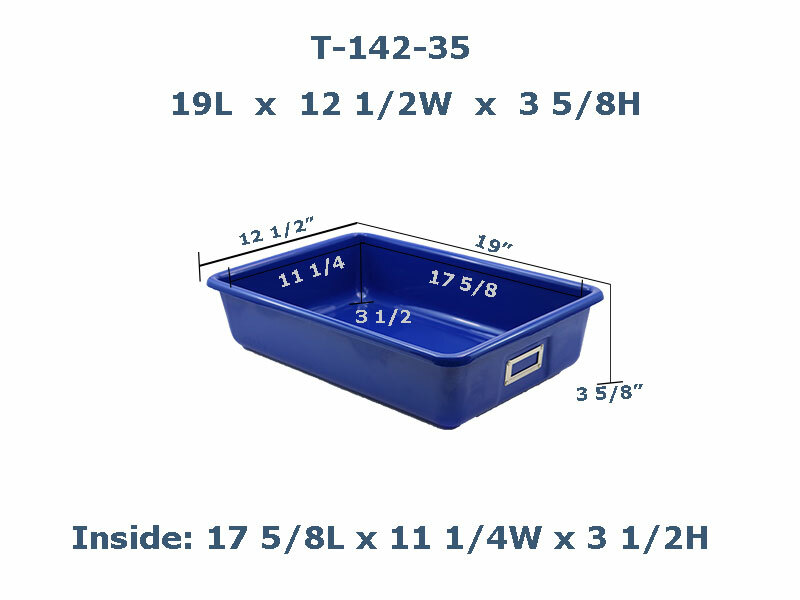 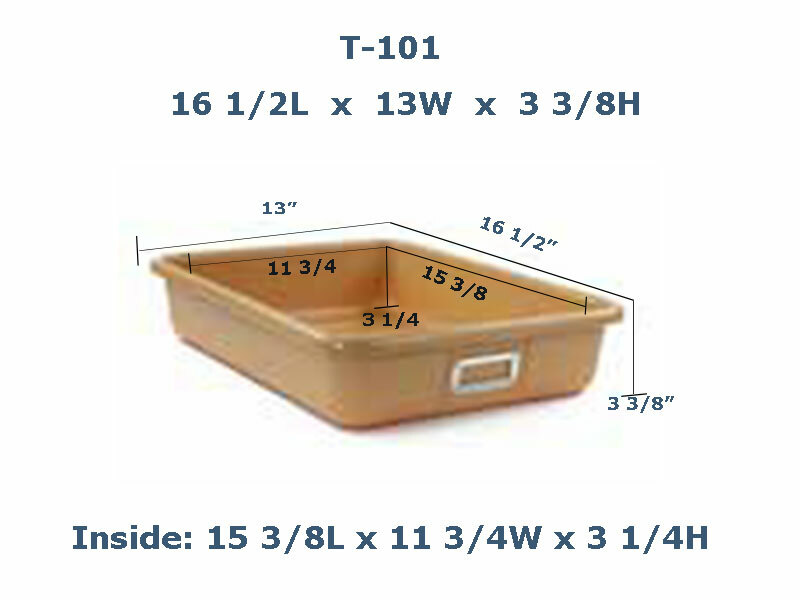 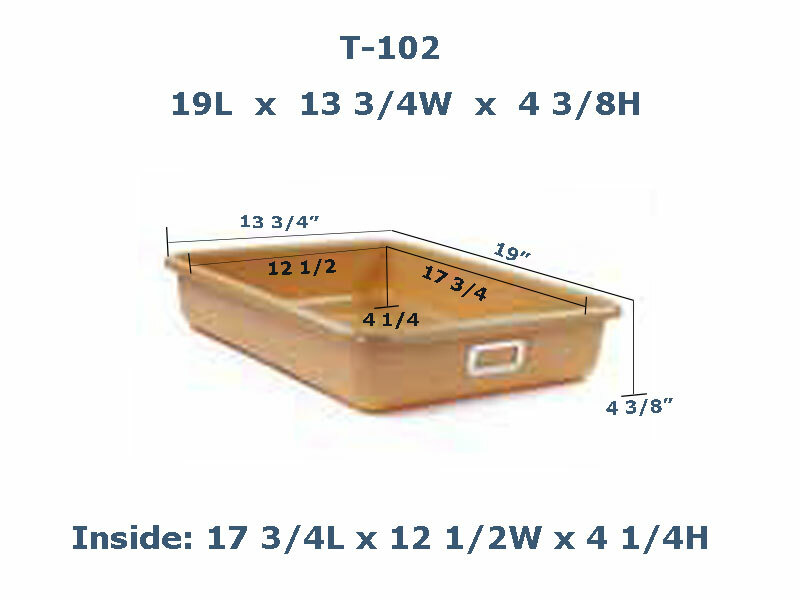 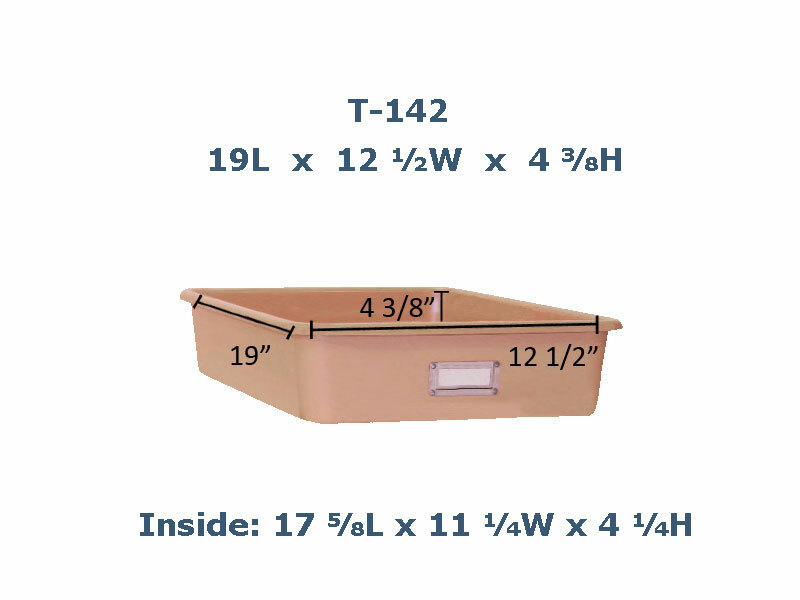 Our trays are designed specifically with storage needs in mind. 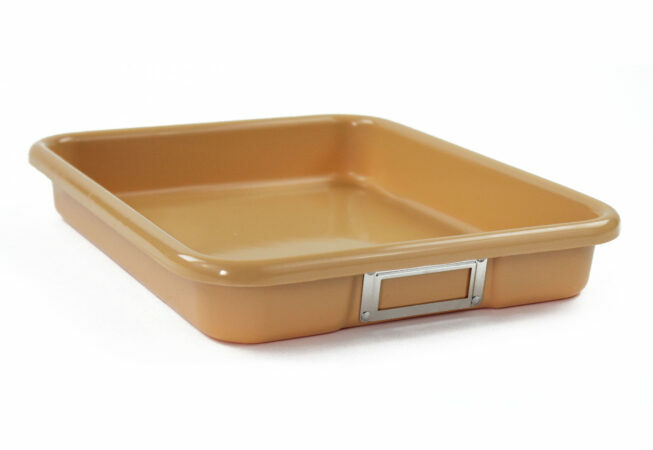 The durable and functional design makes these trays ideal for a variety of uses. 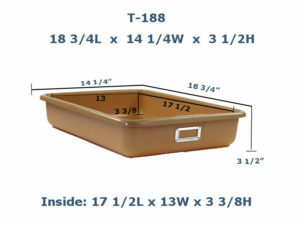 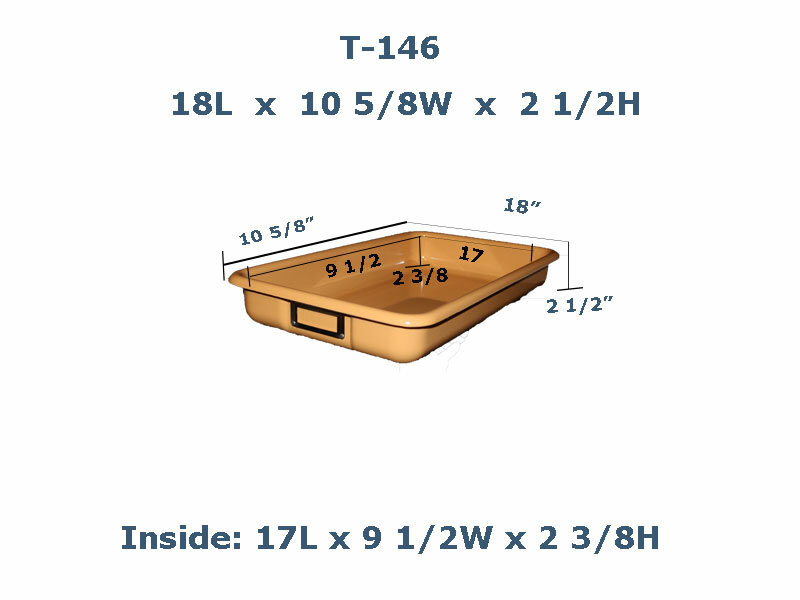 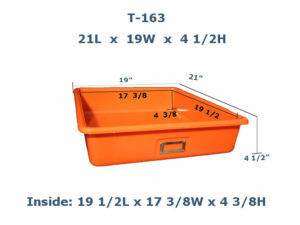 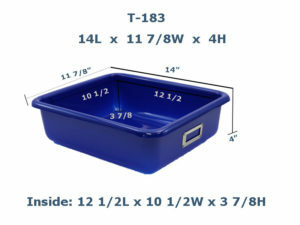 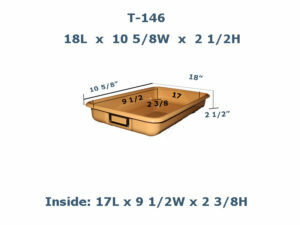 Storage and compartment trays are designed to conveniently separate and organize items. 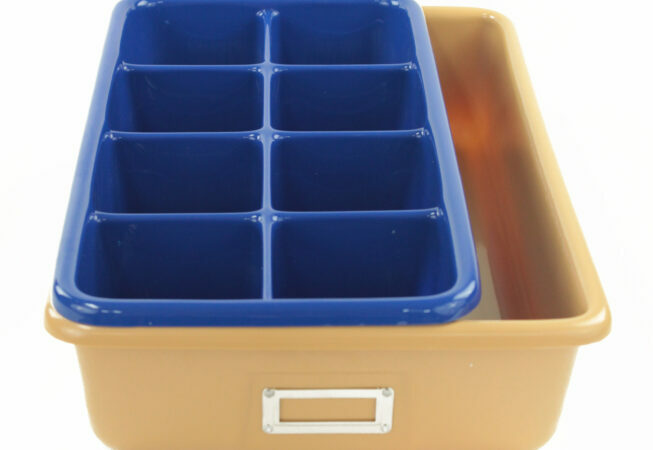 Store them on tabletops, workbenches, desks and project tables or place them in drawers, cabinets and closets for optimum organization. 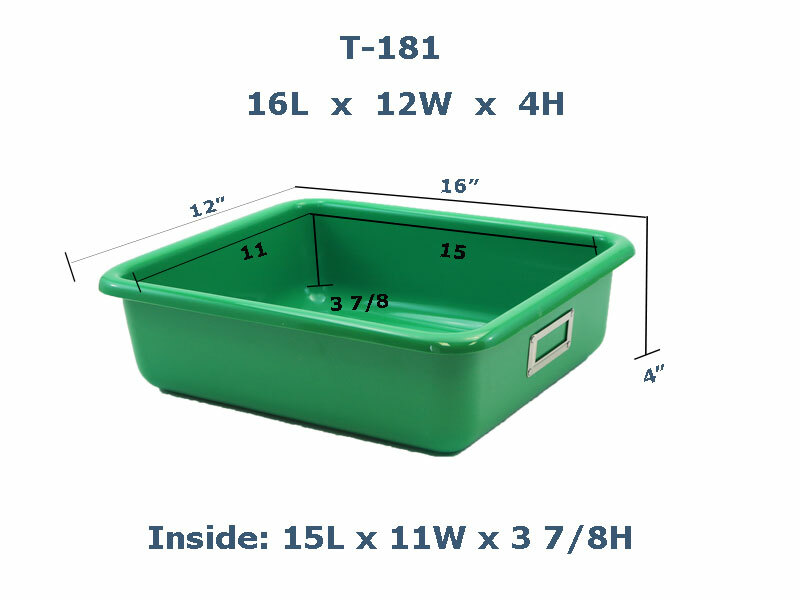 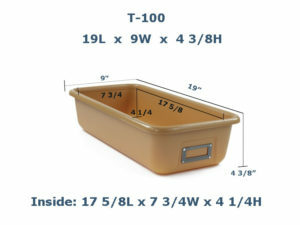 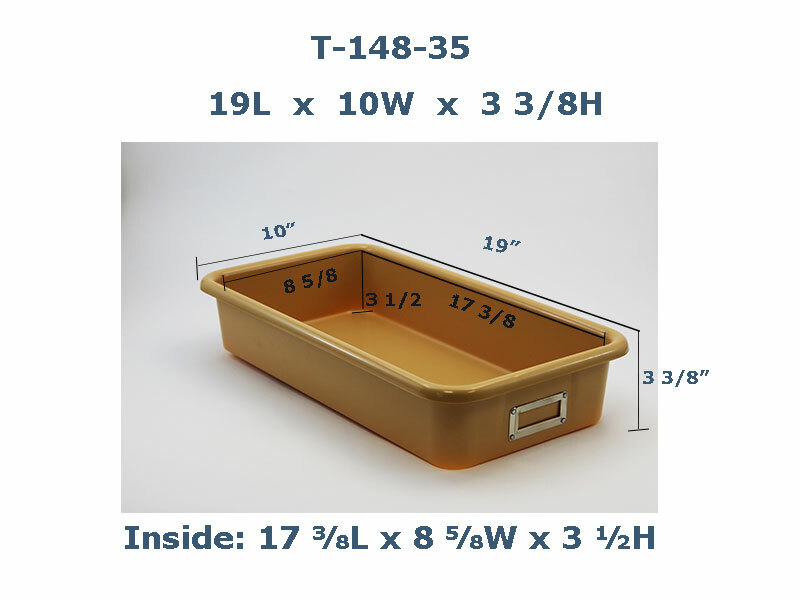 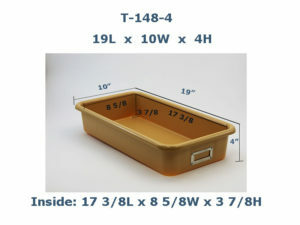 Three useful compartment models offer 20, 8 or 3 compartments. 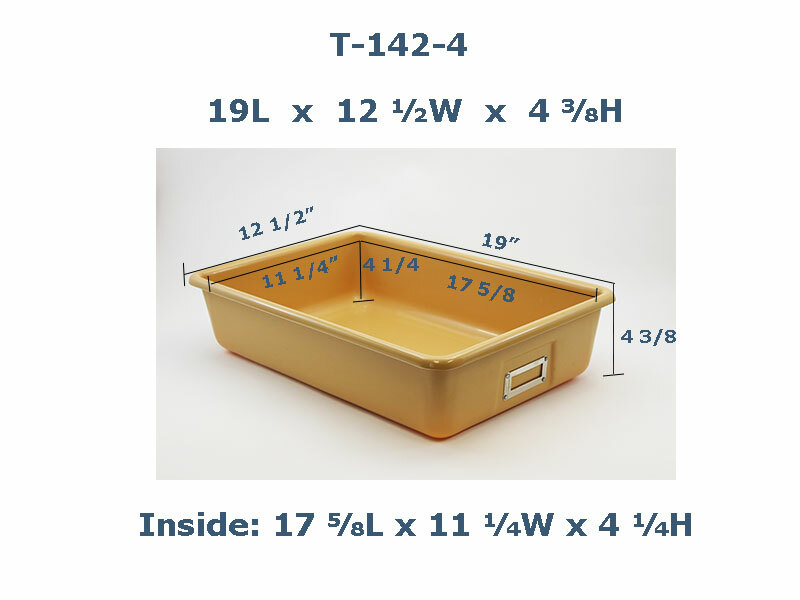 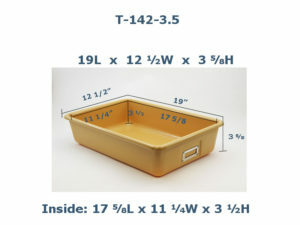 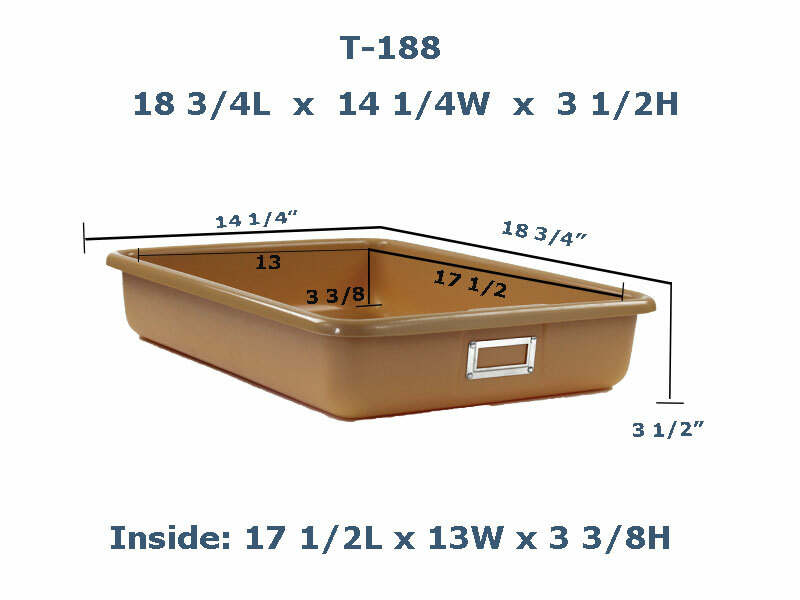 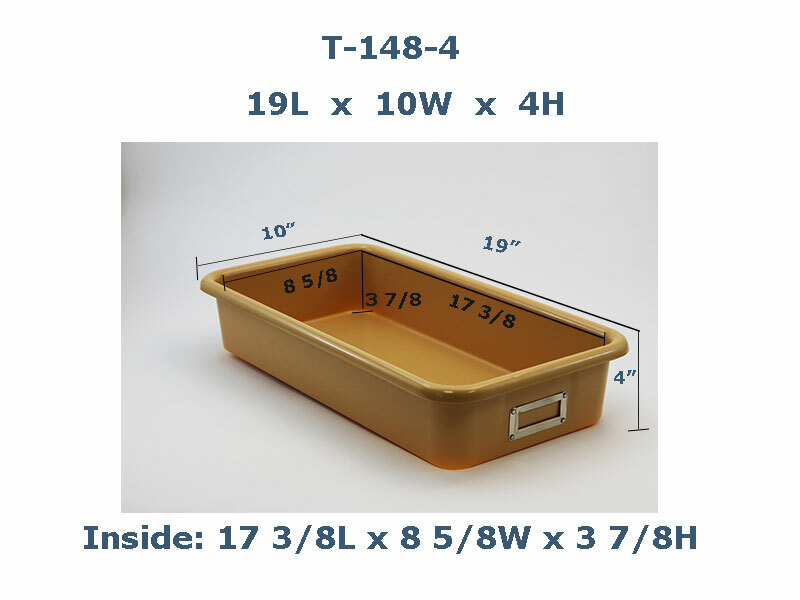 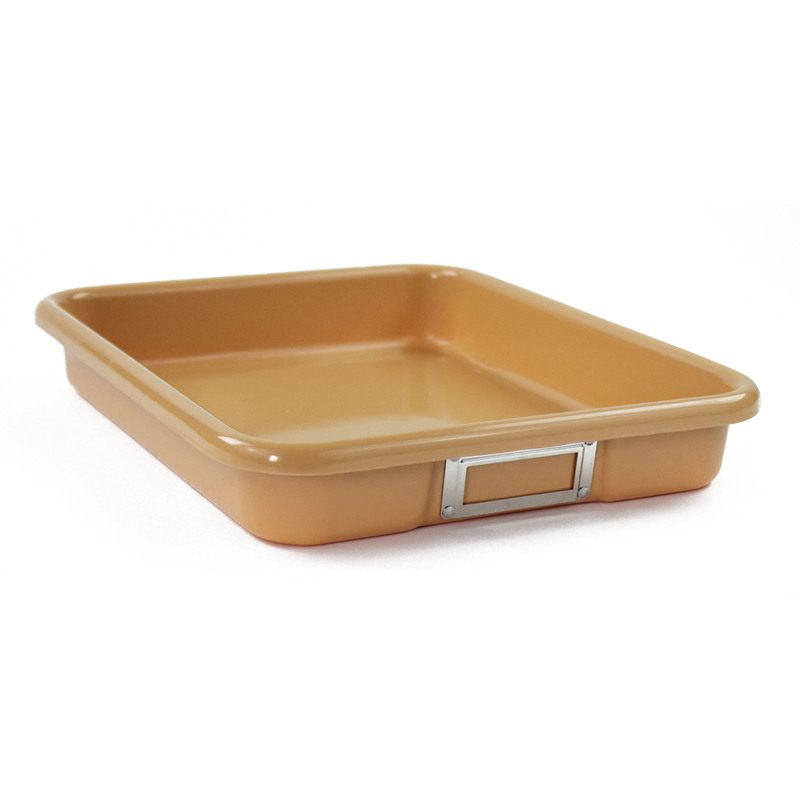 We offer a variety of sizes in “Colored Trays” and “Tan-Only Trays”. You can view the fliers below for our STOCK products. 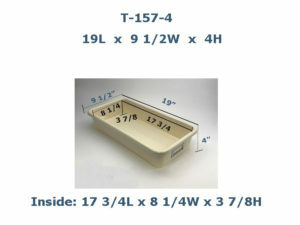 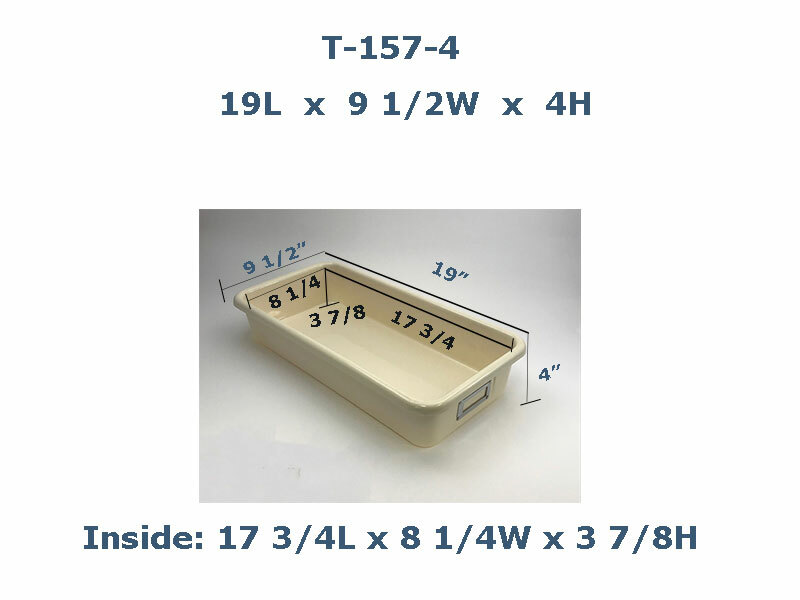 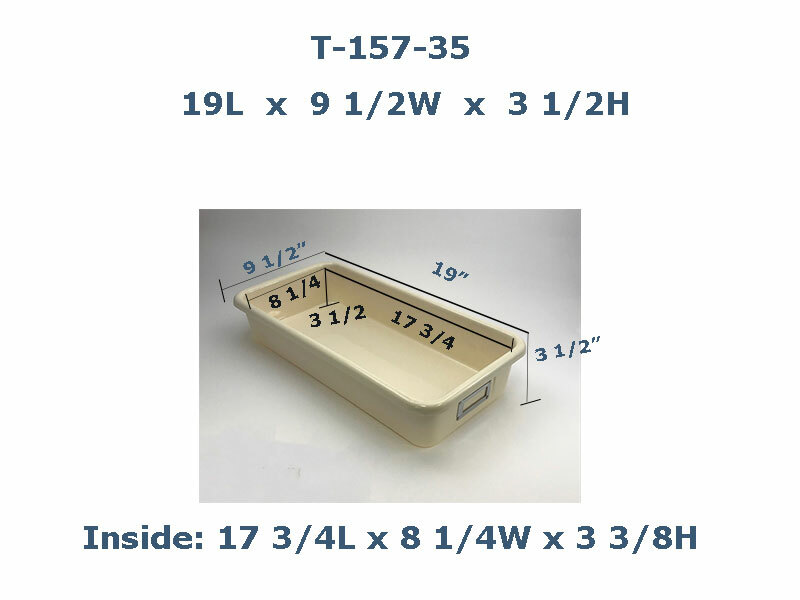 Print and fax an order form below for our selection of stock trays. 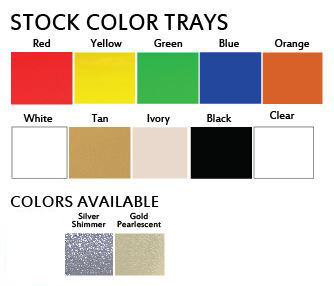 Choose between color trays, tan trays and accessories. 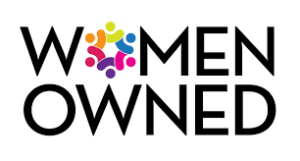 Fax the form with quantity, color, and company information to 740-868-8142. 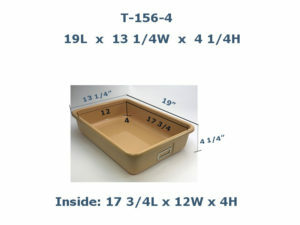 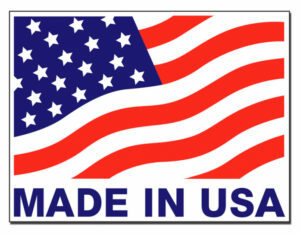 Call (740) 868-8140 during normal business hours to place your order.